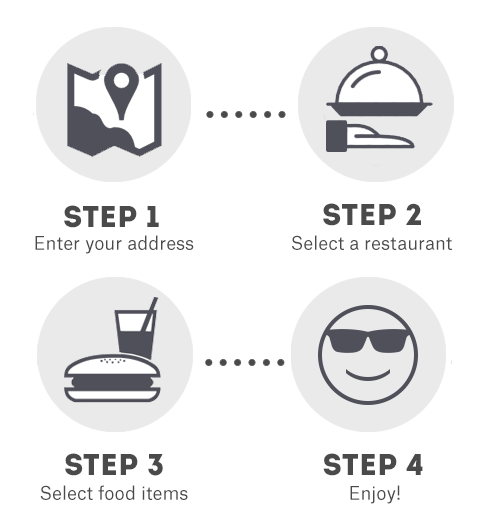 Android and order food on the go! We are the premier online food ordering and delivery service in Mandalay. Our website MandalayD2D.com hosts menus from a broad range of Mandalay restaurants. Customers may view menus and place orders for delivery to home or office via the website. Mandalay Door2Door relays the orders to the appropriate restaurant, picks up the completed order from the restaurant, and delivers the items to the customer. Our website also allows customers to schedule a pickup for their orders from restaurants. 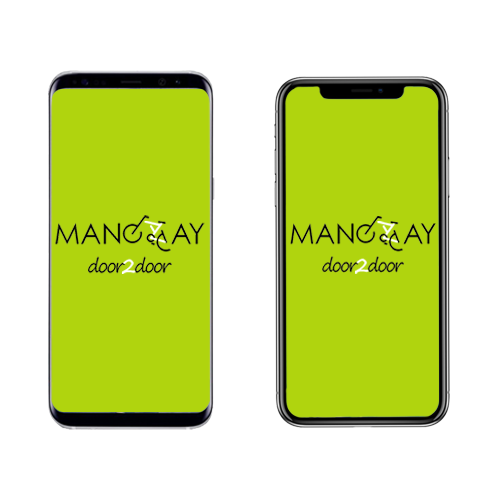 Mandalay Door2Door is very convenient both for businesses as well as individuals wanting to order food for delivery to their homes. Our service is available 12 hours a day / 7 days a week. Uniformed and badged Mandalay Door2Door carriers must pass a two week training program, meaning you can expect the highest level of service and professionalism from our team. All of our carriers must pass a pre-employment medical check and regular health checks for hygienic handling of food products. Our employees are treated fairly and respectfully. Mandalay Door2Door provides competitive market salaries, eight hour shifts and breaks.